Tata Power Solar has become synonymous with India's most preferred solar developer with proven capability in design & commissioning of projects. An expert in solar technology with an unblemished record to deliver on-time and within budget are credentials that makes Tata Power Solar the preferred name for organizations looking to include solar in their energy portfolio as part of the Renewable Purchase Obligation (RPO). UltraTech Cement, as part of the Renewable Purchase Obligation (RPO) program, needed to source 0.5% of its energy from renewable energy sources. Under RPO program, Government mandates the minimum percentage that large power consumers need to purchase from renewable energy (RE) source and has been put in place promote the renewable energy sector. Tata Power Solar helped UltraTech meet this obligation by the design & commissioning of 25 solar power stations of 100 kWp each at its 6 facilities across 5 states in India within a record time span of 5 months. The biggest challenge which comes with such a scale of implementation is the project management across the multiple sites to make sure the project gets delivered as per requirements and within the scheduled time. 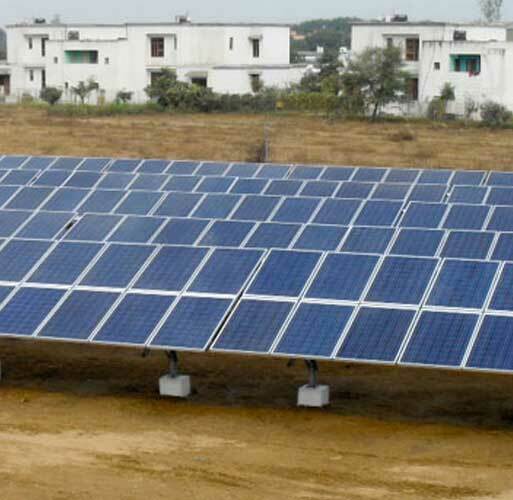 Also, different locations come with its custom requirements that required Tata Power Solar to custom design the foundations and structures to suit the different site conditions. This project is a feather in the cap of Tata Power Solar achievements because of the expansive scope and the challenge of delivering it in such a short span of time. Many of the 25 plant sites located in 5 states (Chhattisgarh, Maharashtra, Karnataka, Tamil Nadu and Rajasthan) across India were remote where access to local transport was scarce and mobilization of resources was a challenge. To overcome this challenge as well as Tata Power Solar's values to include the local community made them employ local personnel by training them in installation and maintenance of these plants. 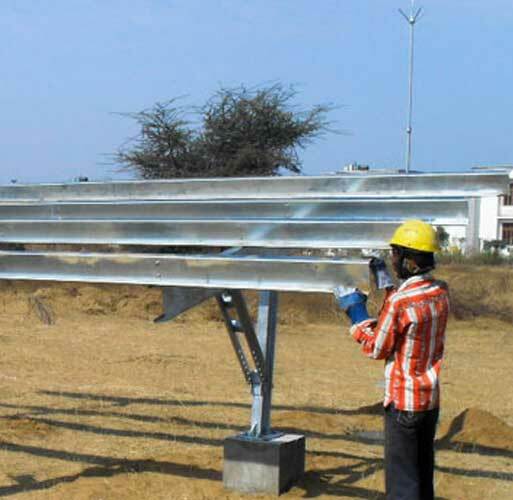 Different locations being in different states of India where the local conditions widely vary across sites required Tata Power Solar to custom design project elements like foundations and structures so the performance is maximized and unaffected by variations in conditions. For Tata Power Solar to simultaneously execute 25 power plants in 5 states over a period of 5 months required geographical understanding, technical knowhow and planned synchronization of the design and execution plan. Tata Power Solar's vast experience in delivering solar solutions across India for over two decades was leveraged to make sure that the project gets executed in a flawless fashion. Though UltraTech embarked on the journey of going solar to meet its RPO obligation, the solar plant post commissioning translated into energy cost savings which reinforce that solar is not only a greener and more reliable option but also a cost-efficient one.